ROME (ITALY), Wednesday, October 31, 2018 (MERCURPRESS.COM) - To make Sicily a tax paradise for retired workers throughout Europe by cutting regional taxes. This is the concept that the Sicilian Regional Government Vice President and Councillor for Economic Affairs, Gaetano Armao, is working on. A measure that could see the light of day very soon, even in the next few weeks. 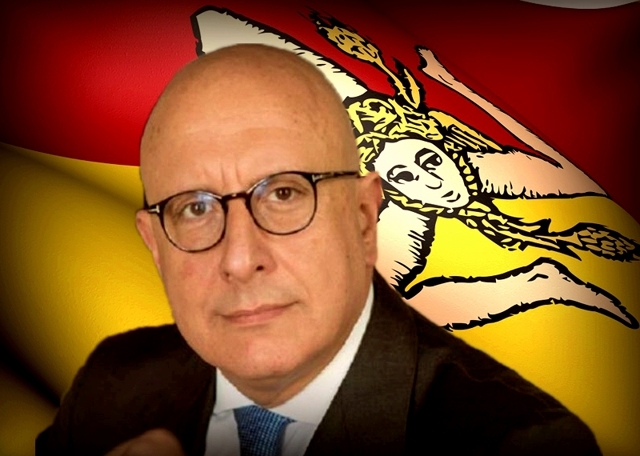 The Sicilian Regional Government led by Nello Musumeci is preparing a light manoeuvre to allocate the necessary resources to current spending, avoiding the provisional exercise when approved before the end of the year. However, it is precisely in this mini-financial budget that other measures, including this one, should find their place. Sicily could become, therefore, a residential destination for hundreds of thousands of people in retirement, who could choose the island also in view of the better climatic conditions it enjoys compared to other countries that offer them preferential tax rates.